NEW YORK CITY — August is known as one of the slowest real estate months of the year, in which new listings are harder to come by. But these three eager sellers are looking to unload their apartments regardless, offering appealing prices to attract buyers. All three listings are holding open houses this weekend. 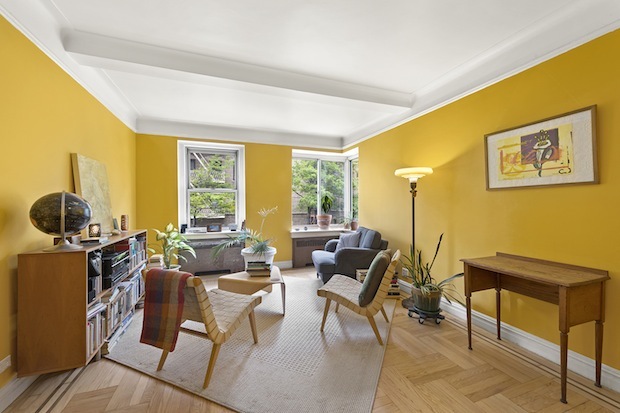 Lowdown: This Fieldston co-op has been on the market before but did not get a lot of traction with buyers. 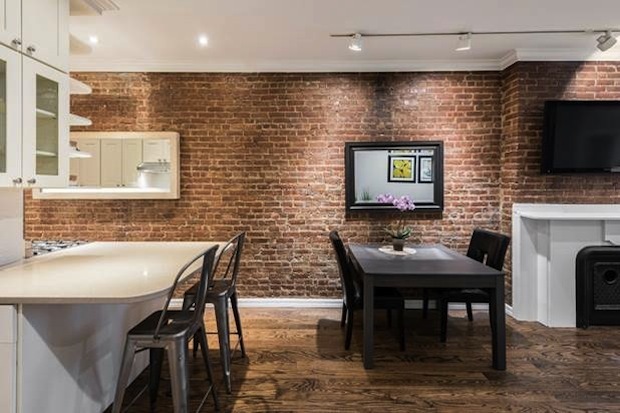 William Perez, of Moda Realty, and his associate Greg Kochanoz took the listing and decided to do significant staging and reshoot the photos. 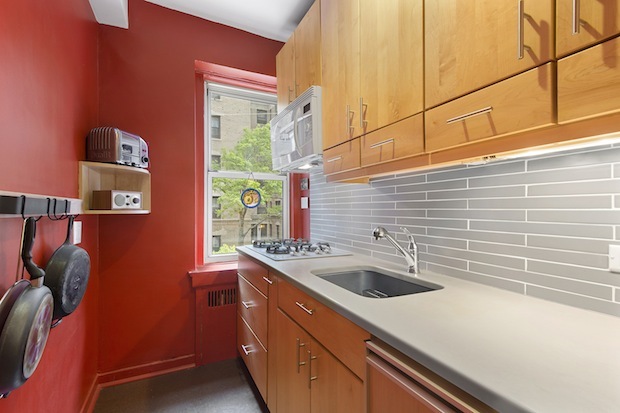 They've also priced the three-bedroom apartment to sell at $249,000. “There's nothing on the market for this price,” Perez said. 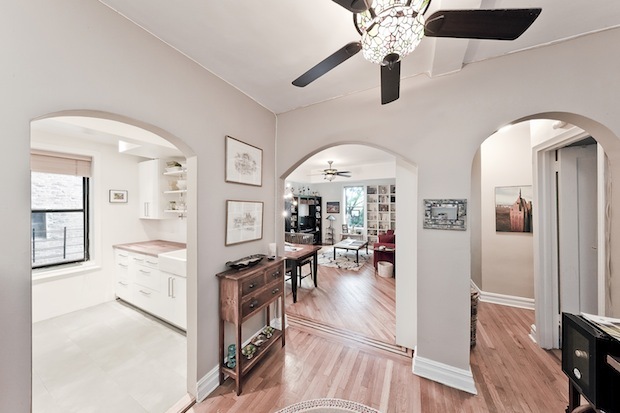 Located in a 1930s co-op building, the apartment has arched doorways and inlaid hardwood floors. In 2012 the owners renovated the bathroom and kitchen, where they added a farmhouse sink and butcher block counters. In the bedrooms and bathroom they exposed the ceiling pipes “so it feels like a loft apartment,” said Perez. 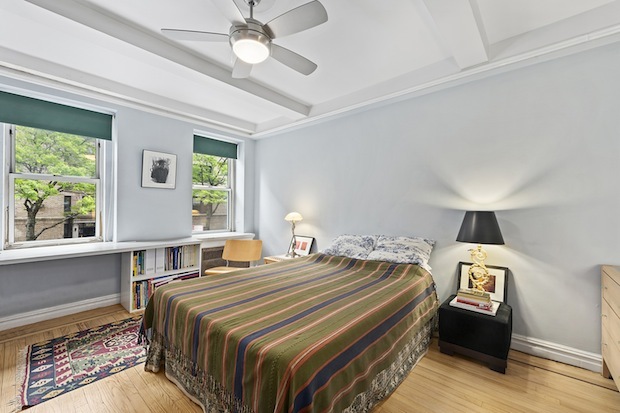 The third bedroom is smaller than the other two, Perez added, and is being used by the current owners as an office. Location: Although much of Fieldston does not have easy access to a subway station, this building is just a block away from the 1 train at Van Courtland Park. It's also just a three minute walk into the park of the same name, the largest in The Bronx. Open House: Sunday, Aug. 14, 12-1:00 p.m.
Song said they've gotten some offers, but it's a strict co-op board. In an effort to appeal to more buyers, they recently lowered the price by $25,000. 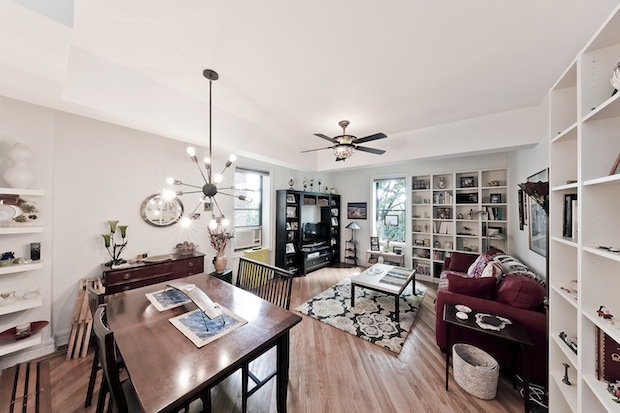 Song noted that this unit has been “beautifully renovated.” The owner refurbished the hardwood floors and redid the kitchen and bathroom to maximize space and light. 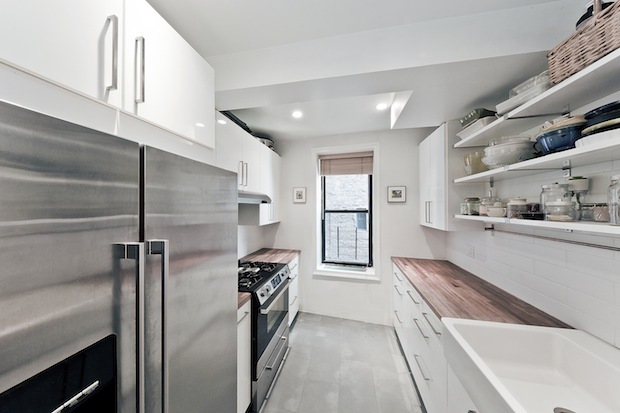 It is a small kitchen, but the owner “made use of every inch of space without breaking down a wall,” said Song. The one drawback, she said, is that the kitchen only holds a compact fridge. “We've been telling people they could get the type of fridge that looks like a file cabinet and place it outside the kitchen,” said Song. She added that there is plenty of extra space near the kitchen and the entryway to do so. This unit is located on the second floor of the building, which is atop a hill. “The streets [of Hudson Heights] are hilly, so the second floor just doesn't feel like a second floor,” said Song. Location: 250 Cabrini Blvd. is an Art Deco co-op that is famed for its extravagant lobby. It's located right along the Hudson River and residents get “a glimpse of the trees and the river,” Song said. The A train at 181st Street is about a five minute walk away. Why put it on your open house calendar? 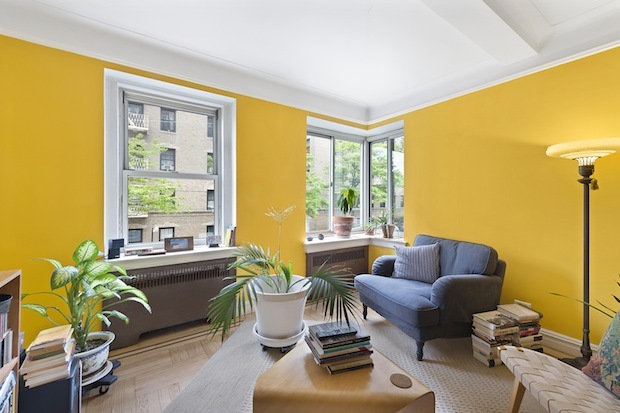 “It's a beautifully renovated apartment in a beautiful Deco building,” Song said. 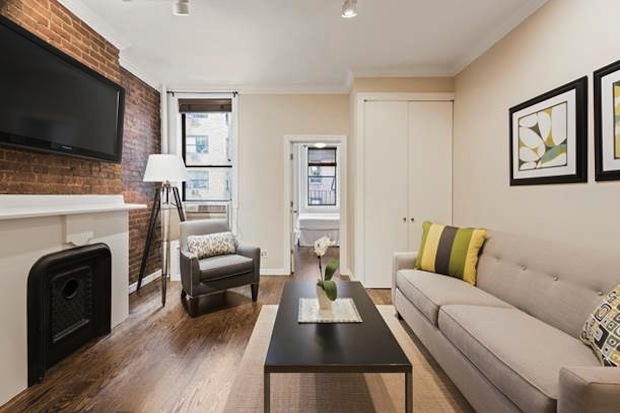 Open House: Sunday, Aug. 14, 11:30 to 12:30 p.m.
Lowdown: The owners, who combined two apartments to create this two-bedroom unit, are excited to sell as they signed an exclusive deal with the broker the day they finished the renovation. 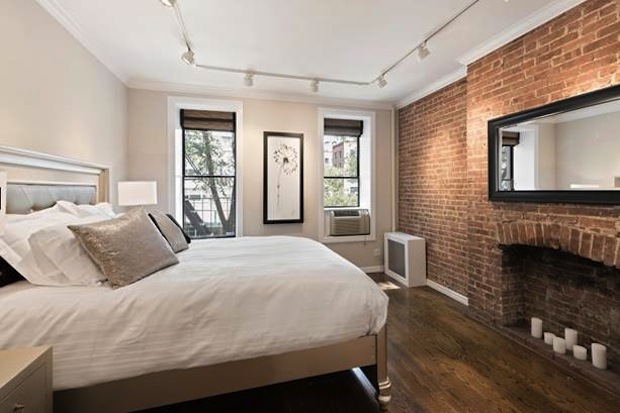 The apartment is located one flight up in a “well-run brownstone condo,” said Kriegstein. The combination allowed for a split-bedroom layout, with the master bedroom and second bedroom on opposites sides. “People prefer it when bedrooms are not next door to each other,” said Kriegstein. There's exposed brick through the entire apartment, moldings and decorative fireplaces,” said Kriegstein. Although interior details were kept, the rest of the space “was updated for 21st-century living,” according to Kriegstein. The kitchen was upgraded to add a wine refrigerator and under-cabinet lighting. A washer/dryer unit was also added to the apartment. 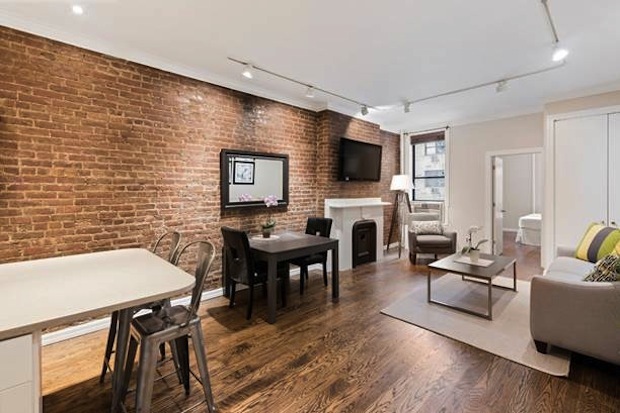 Location: Kriegstein called this location “the heart of the Upper East Side in terms of transportation.” The brownstone is only about a block away from the 6 train at 68th Street/Hunter College. The main drag of Madison Avenue is two blocks away, and the entrance to Central Park is just one block further. Why put it on your open house calendar? 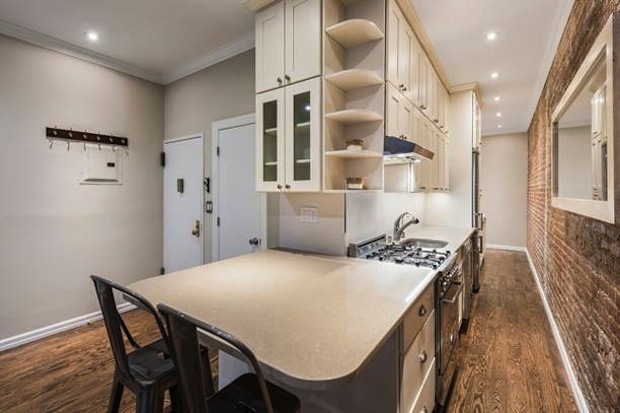 “If you're looking for an apartment that's not cookie-cutter, and has all the conveniences of the Upper East Side, this is your calling,” said Kriegstein.